Geth has locked ethereum's upcoming Constantinople hard fork into its latest code release. 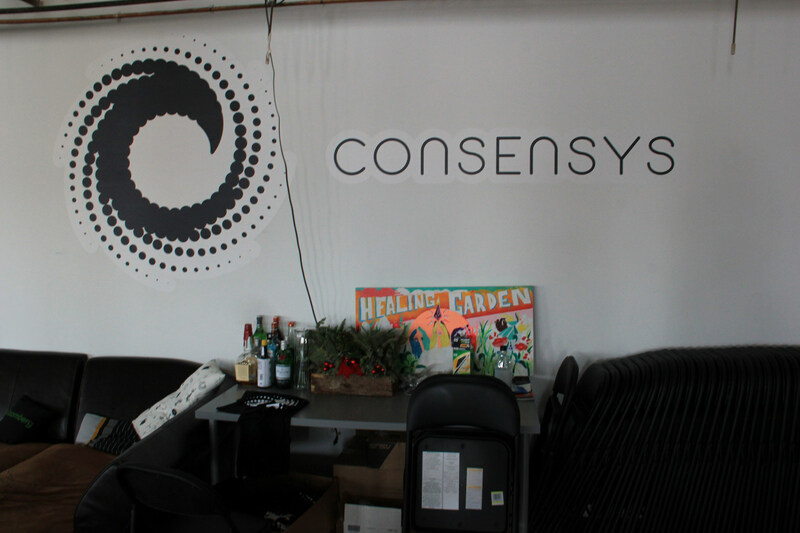 Unlike other enterprise versions of ethereum, ConsenSys' new Pantheon has a less-restrictive software license and uses Java as a programming language. Instead of tackling ethereum's transaction costs, developer Alexey Akhunov focused on the blockchain's state, and the software is ready. 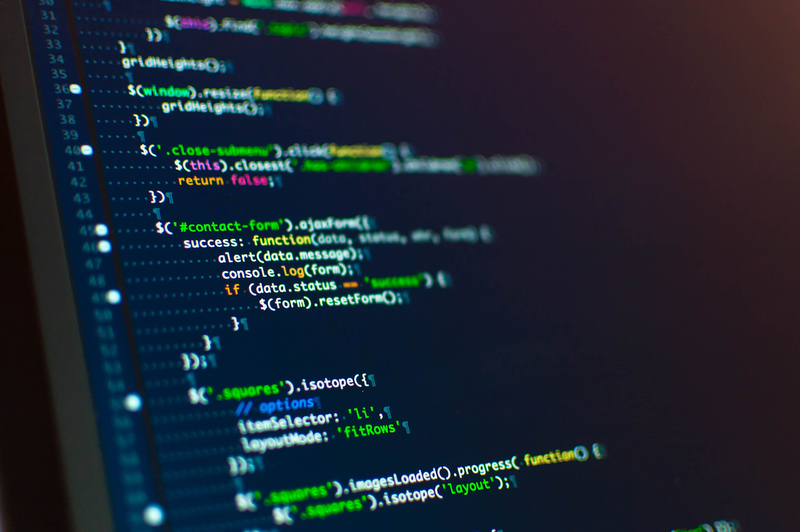 Less than a year since Casper was formalized, ethereum clients are starting to test a smart contract for the network's big consensus change. Parity is set on implementing their new proposal to recover frozen funds, and ethereum devs are worried there's nothing to stop a blockchain split. 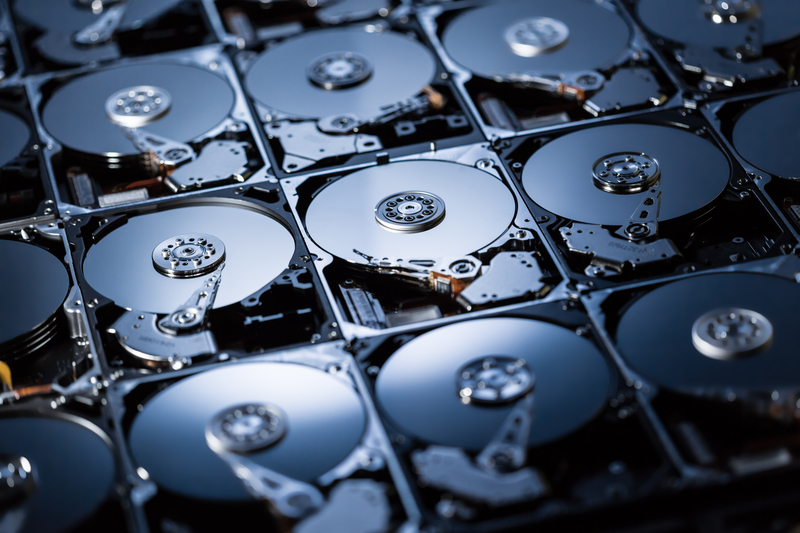 With long-term fixes like sharding a ways off, ethereum developers are making the software run more efficiently to ease growing storage requirements. Ethereum's Geth has re-released its Byzantium hard fork software after spotting a bug. But low adoption is concerning with the fork so close. The Geth implementation of ethereum has new code that enshrines an upgrade hard fork for later this month. 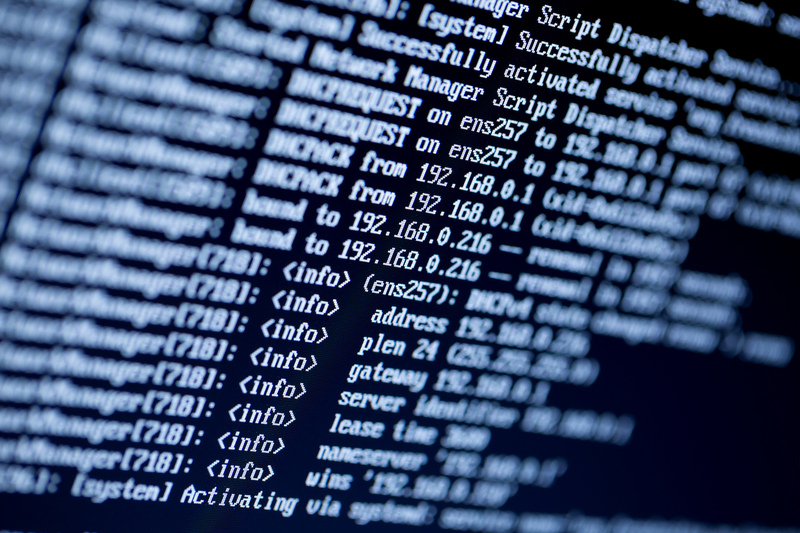 A new version of Geth, a command-line interface for running ethereum nodes, includes changes that could see the software running at far higher speeds.